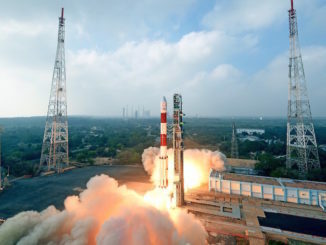 A Polar Satellite Launch Vehicle lifted off Friday with 31 satellites on the first flight for India’s workhorse rocket since an August mishap that left an Indian navigation satellite unusable after reaching orbit. 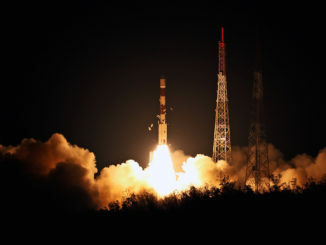 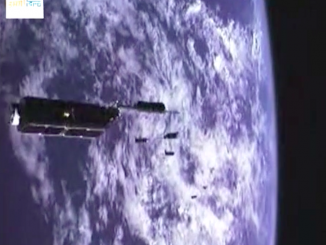 An Indian mapping satellite and 30 other payloads vaulted into space Friday aboard a Polar Satellite Launch Vehicle, arriving in an on-the-mark orbit more than 300 miles above Earth. 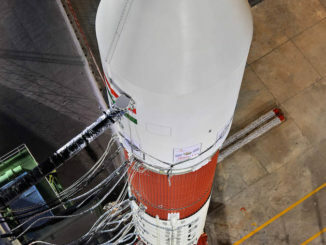 Ready for its 40th launch, India’s Polar Satellite Launch Vehicle is set to carry 31 satellites into orbit Friday, and these photos chronicle the rocket’s launch preparations. 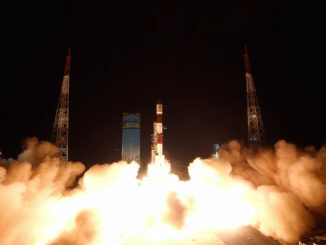 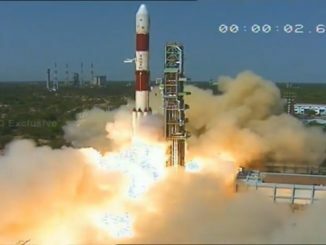 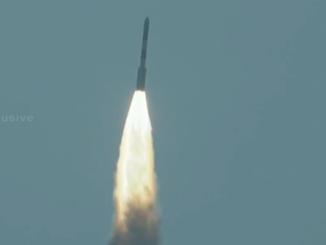 India launched the 40th Polar Satellite Launch Vehicle mission Friday carrying an Earth observation satellite and 30 secondary payloads from 15 nations. 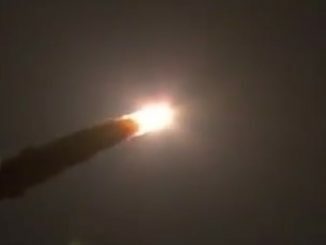 Liftoff occurred at 0359 GMT Friday (11:59 p.m. EDT Thursday). 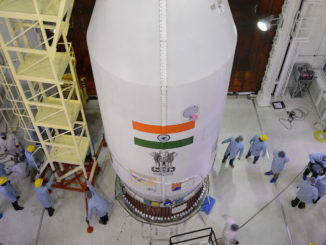 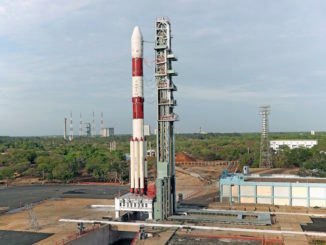 An Indian Polar Satellite Launch Vehicle, crowned with 31 satellites from 15 countries, is counting down to liftoff early Friday from an island spaceport on the country’s east coast.